Simply deliver happiness! 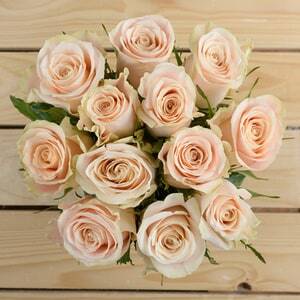 Our farm fresh roses are a great gift to brighten homes and hearts. Make every moment special with this collection of natural, fresh roses.